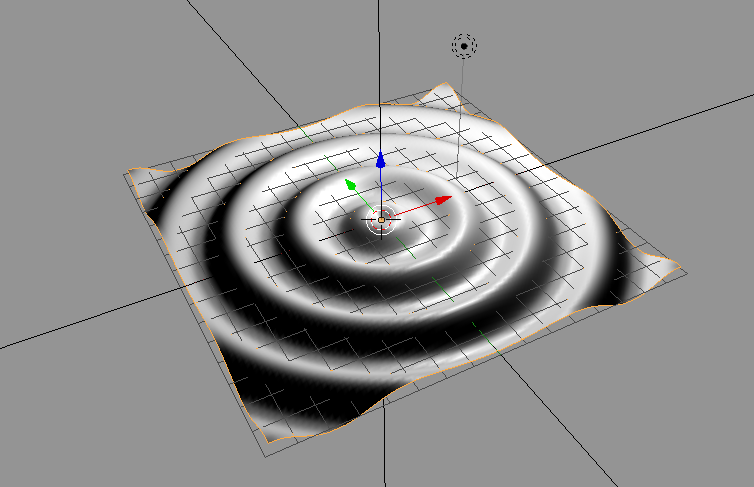 Why not use a wave modifier instead? Not the answer you're looking for? 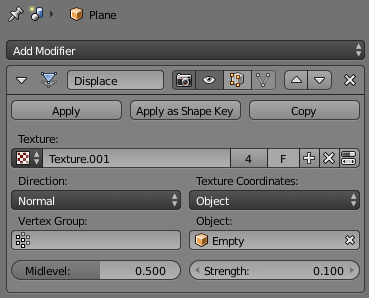 Browse other questions tagged texturing modifiers displacement procedural or ask your own question. Is there a way to change the mortar geometry of the Brick Texture?